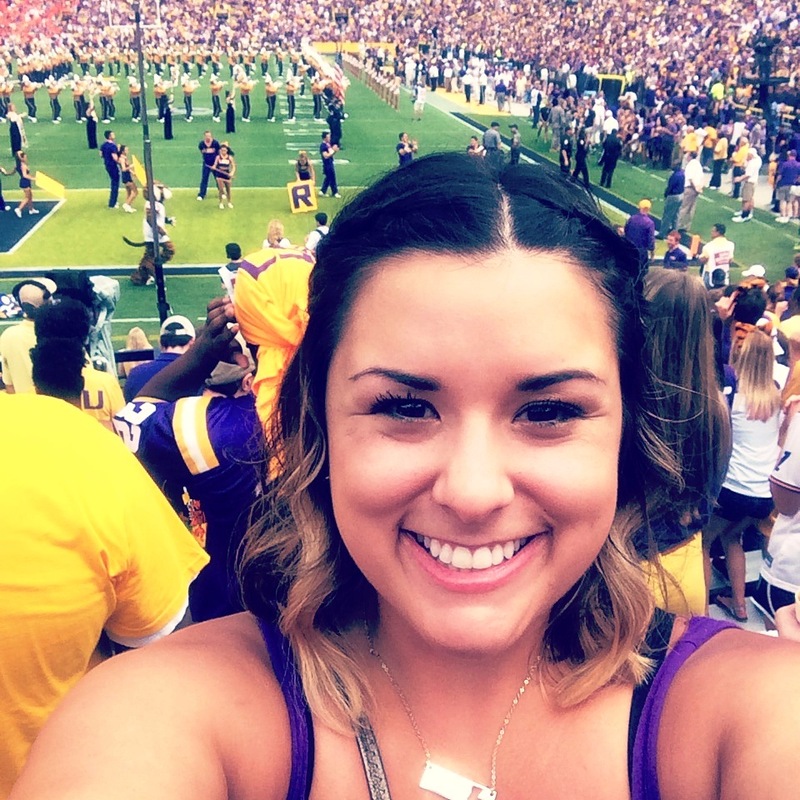 Mardi Gras Mambo: 5 Reason You Must Run! 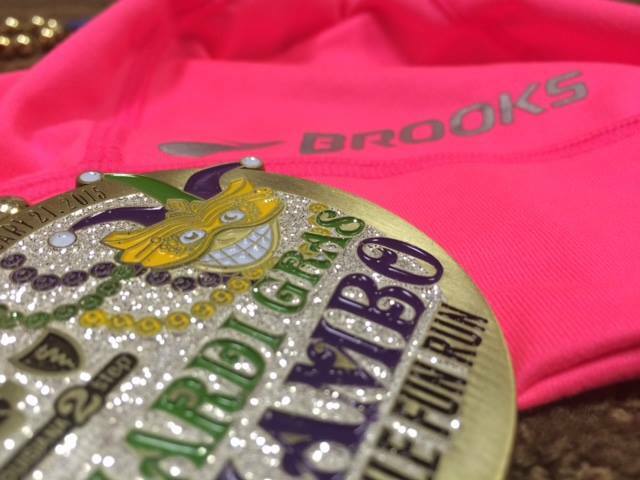 Keep the Mardi Gras spirit alive this weekend by running with more than 2,500 other runners in the Mardi Gras Mambo! The Mambo will be held this Saturday, February 21 at North Boulevard Town Square. This year marks 18 years for Mardi Gras Mambo and it has promised to provide all the fun you will need to Laissez les bons temps rouler! 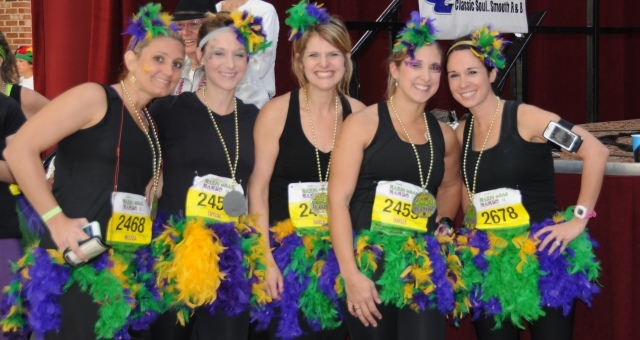 Below are 5 reasons you should run in the Mardi Gras Mambo this weekend! 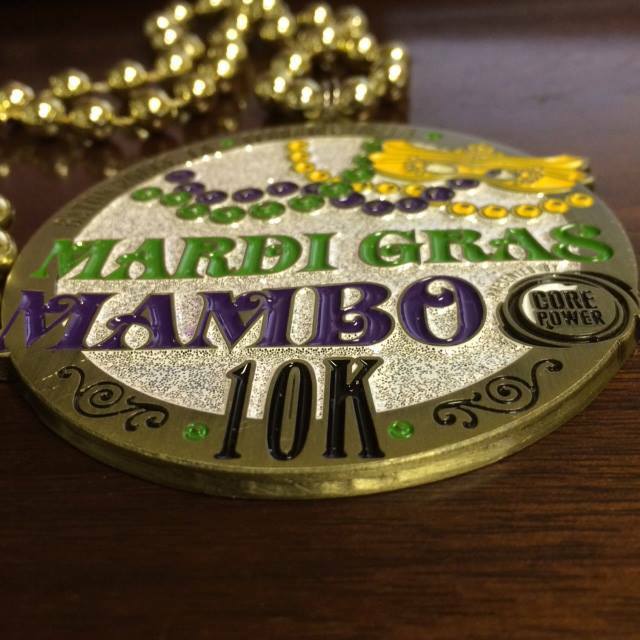 Mardi Gras Mambo offers three options for runners, which includes a 1 mile fun-run, 10k and 15k. The 1 mile fun-run will begin at 7:30 a.m., with the 10k and 15k starting only 30 minutes later at 8 a.m. 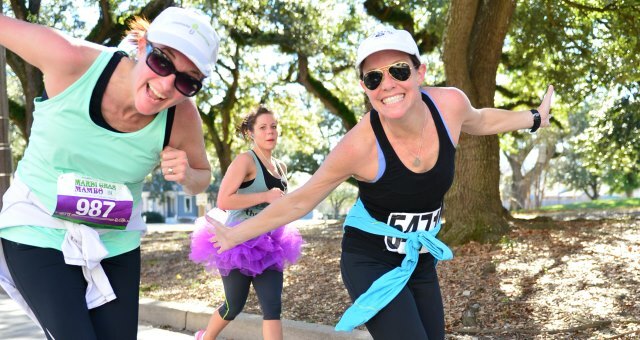 The route is a fun and colorful course through downtown Baton Rouge and the historic Garden District neighborhood. Once runners have completed the race, they will be able to attend the Post Race Fete after party! This after party will be one to remember with entertainment by the Baton Rouge Music Studios and plenty of good food and fun to keep the party going! Anyone participating in the run will receive a pretty sweet medal and those who place 1st, 2nd or 3rd will receive even more special Mardi Gras themed merchandise. Seriously, who could pass up that fabulous medal? 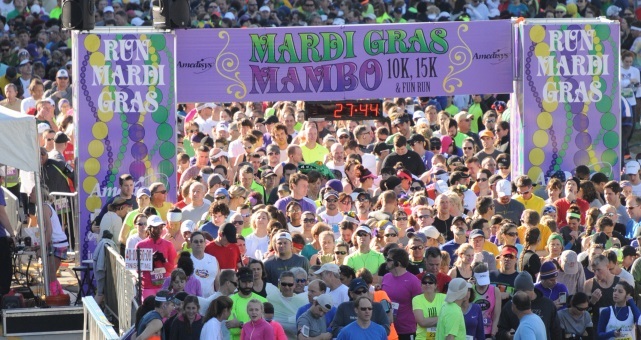 In February 2012, Mardi Gras Mambo was named Runner&apos;s World Magazine&apos;s Race of the Month and was also recognized as a Champion Event for Road Runner&apos;s Club of America. You know you will have the best time, seeing as this race has received local and national praise for exceeding all expectations! So what are you waiting for?! Put on your running shoes and register today!